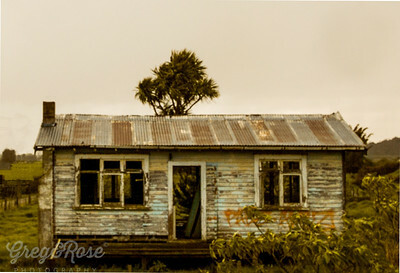 Towai in North Hikorangi is where we found this charmer set back off the road. 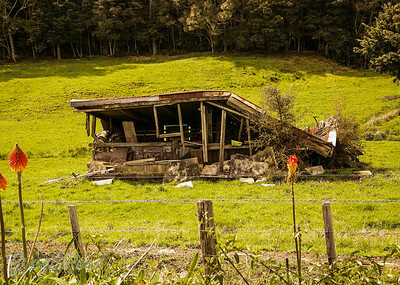 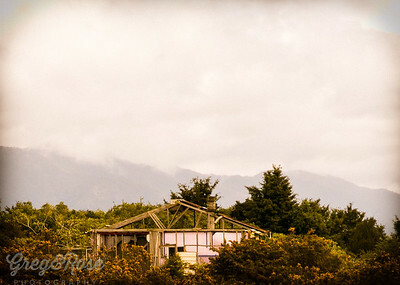 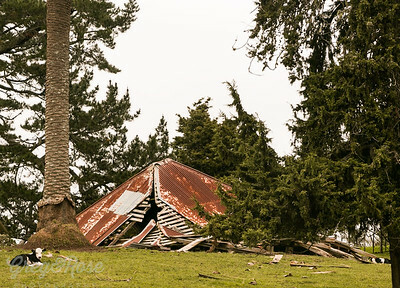 Collapsed House near Waimate North. 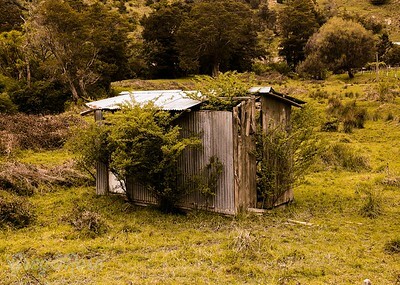 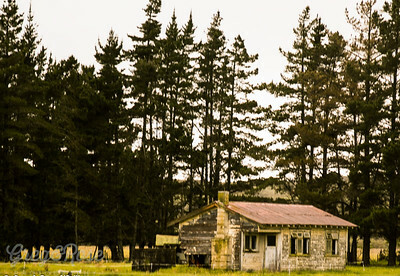 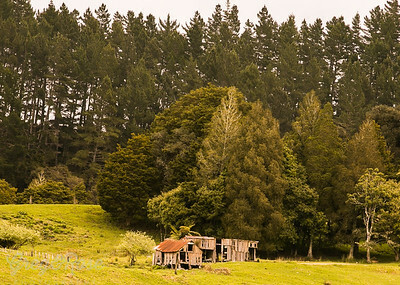 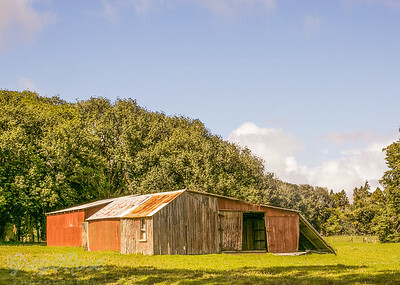 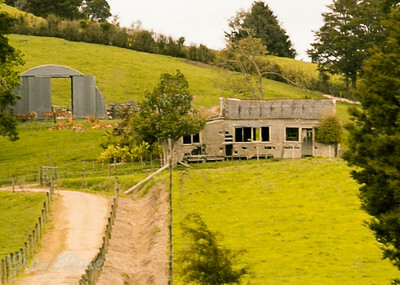 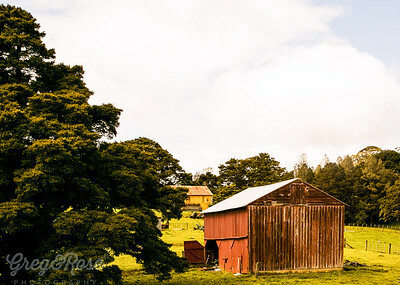 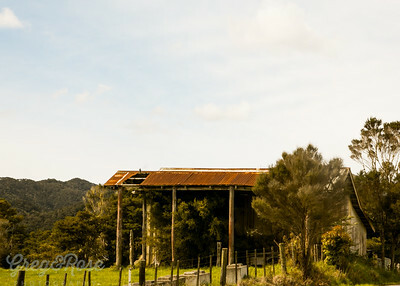 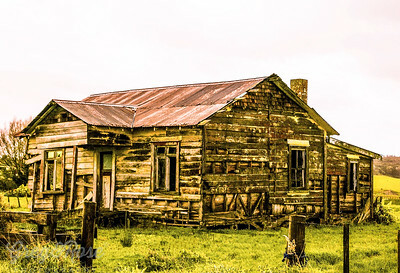 Dilapidated sheds in Maromuka Valley. 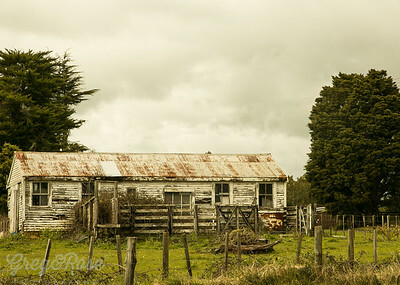 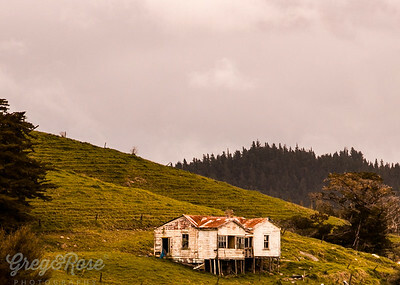 Once was a home Awanui. 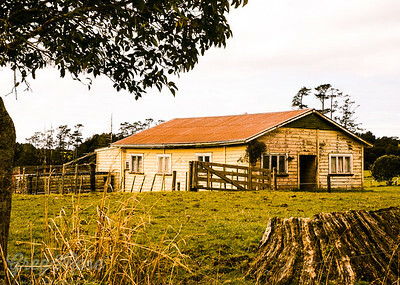 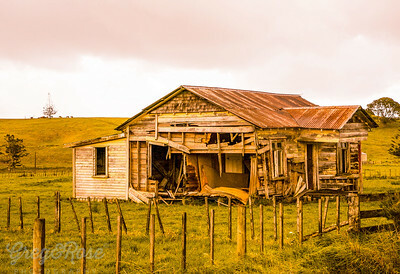 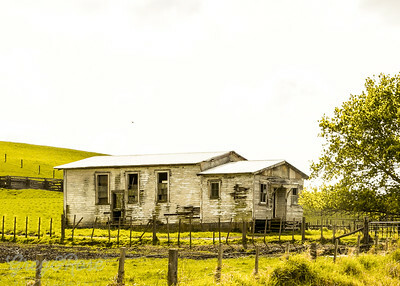 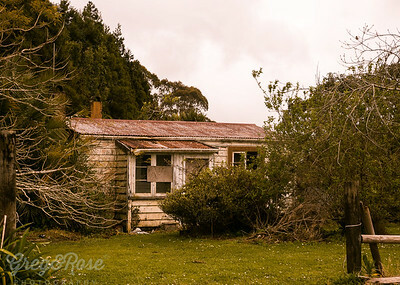 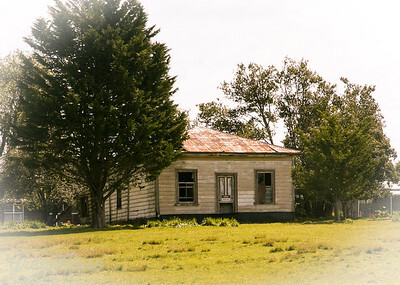 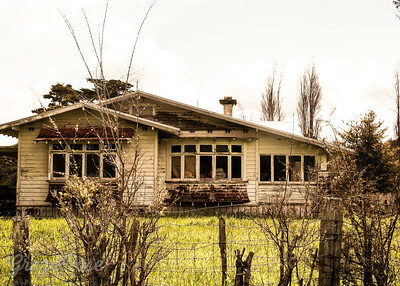 Cute deserted home in Okaihau. 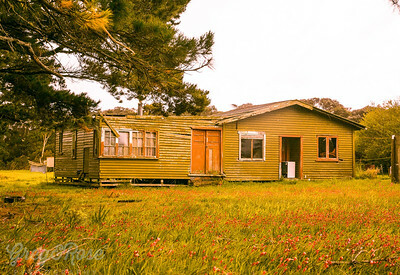 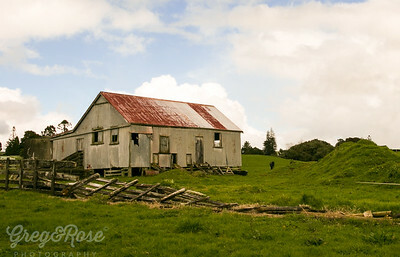 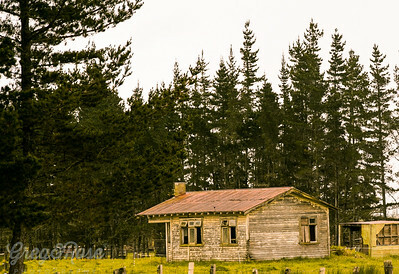 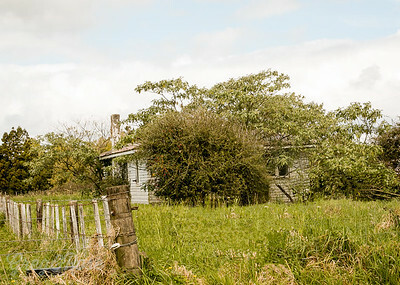 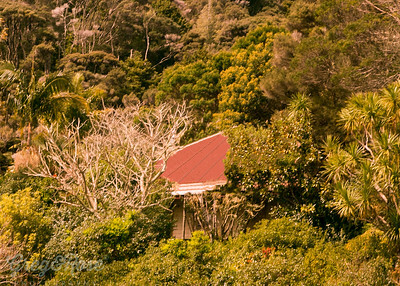 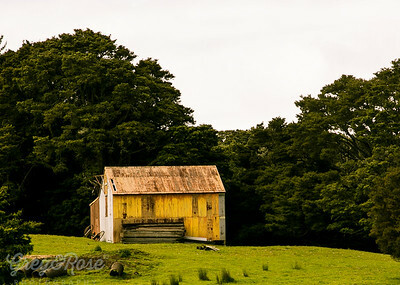 Wee deserted cottage at Okaihua. 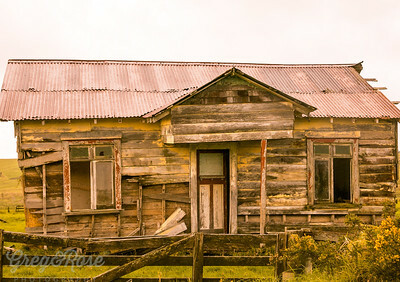 Once a charmer in Kaeo.